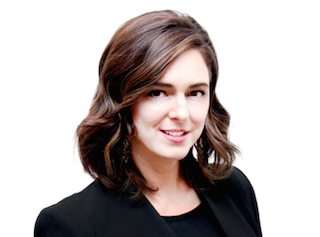 Nylon Media has named Carrie Reynolds president of revenue, a newly created role at the company. She comes to Nylon from XO Group, where she most recently served as VP, national enterprise sales and custom marketing solutions. Reynolds had been with XO Group for more than 10 years. Prior to her time there, she was a senior media sales executive at Hearst Corporation.